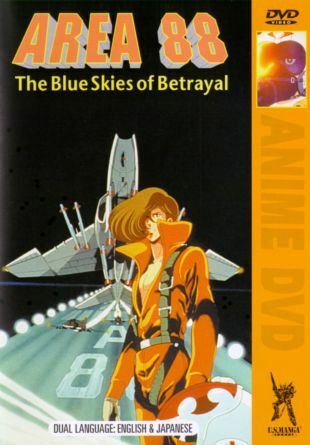 In this animated Japanese adventure, Area 88 is the desolate home base of a mercenary air squadron in the midst of civil war in the Middle East. Shin Kazama is a pilot who is tricked by his rival Kanzaki into joining this group of elite fliers, where he is forced to choose between service and desertion. Meanwhile, Shin is disturbed to find he has become increasingly comfortable with the prospect of killing for pay. This is the first installment in a three-part series.